A trophy-quality bull elk that was left to rot north west of Rangely in Game Management Unit 10 has caught the attention of Colorado Parks and Wildlife. 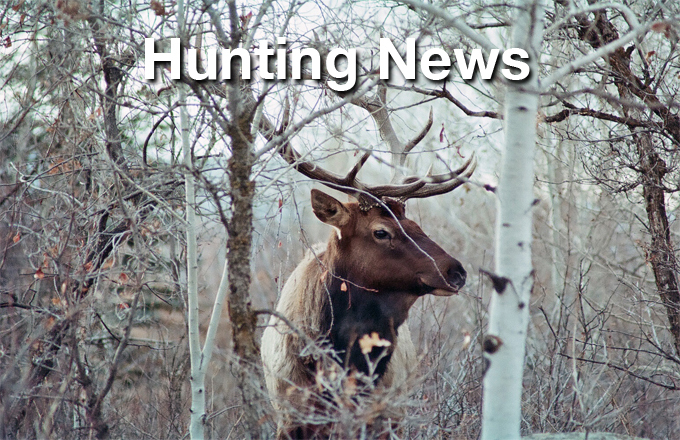 The six-point was found approximately one-and-a-half miles north of Mellen Hill, near Rio Blanco County Road 98 by a hunter and investigators believe it was shot between Oct. 2 and 4, during an early rifle season. According to a news release from CPW, legal hunters typically wait 20 years to draw a license in this unit. It is possible a legal hunter shot the animal but couldn’t locate it, however, Martinez said it is the hunter’s responsibility to make a reasonable attempt to track their kill. Wasting meat is also punishable under Colorado law. It is felony in Colorado to willfully destroy wildlife and abandon the body or carcass of the animal and a misdemeanor to waste wildlife that could be consumed by humans. 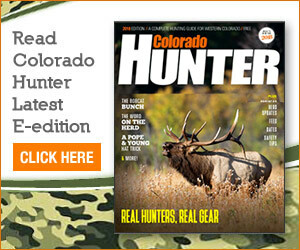 CPW spokesman Mike Porras said there are several factors that come into play when evaluating hunting infractions, but the responsibility always falls the on the hunter. Porras said how far an animal flees after being shot depends on the placement of the round and that will be part of CPW’s investigation as to whether or not the hunter acted negligently. Because of the quality of the bull and the spoiled meat, the responsible party could face serious repercussions including fines, felony charges and revocation of hunting and fishing privileges. Anyone with information can contact District Wildlife Manager Nate Martinez at 970-878-6071. Contact Patrick Kelly at 970-875-1795 or Contact Patrick Kelly at 970-875-1795 or pkelly@CraigDailyPress.com or follow him on Twitter @M_PKelly.Contact Patrick Kelly at 970-875-1795 or pkelly@CraigDailyPress.com or follow him on Twitter @M_PKelly.